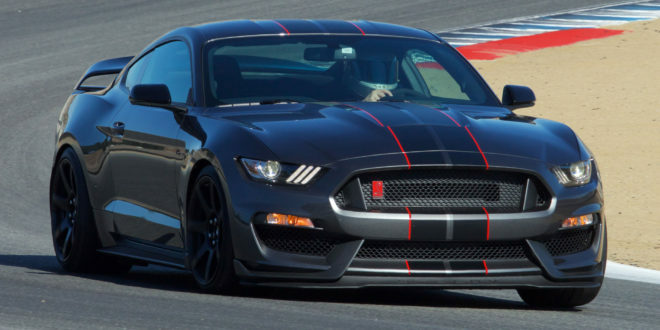 The Ford Mustang had a many changes over the years, and now there is a infographic that charts the changes from the beginning to the current generation. 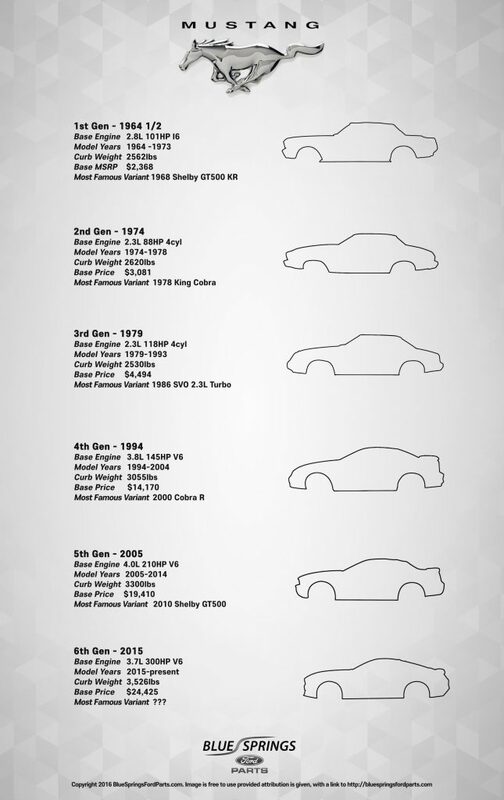 Infographic on the picture below, is sponsored by Blue Springs Ford parts, represents the evolution of the The Ford Mustang, from 1964 to today. Included in this evolutionary documents is an artistic profile of the car, starting from Lee Iacocca’s inspiring first design in 1964, as well as some interesting facts about each generation of Mustang. Included is the lifeblood of a vehicle, the length of production for each generation, curb weight of all models, the base price of each car, and so on.